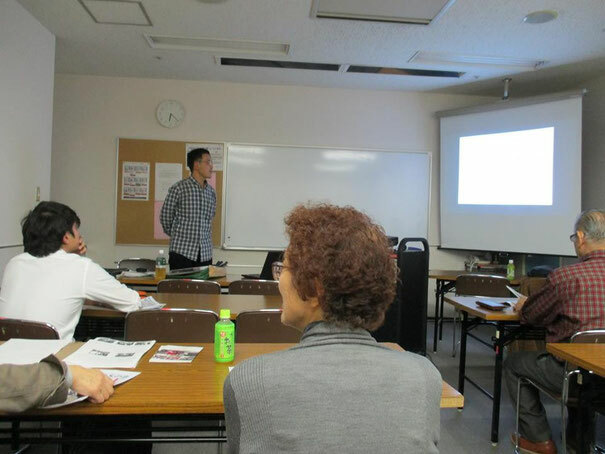 LBI was invited to Africa Seminar by NGO Africa Tomonokai. It was a wonderful time to share LBI actions with around 20 participants. Many thanks for all of the participants and NGO African Tomonokai!